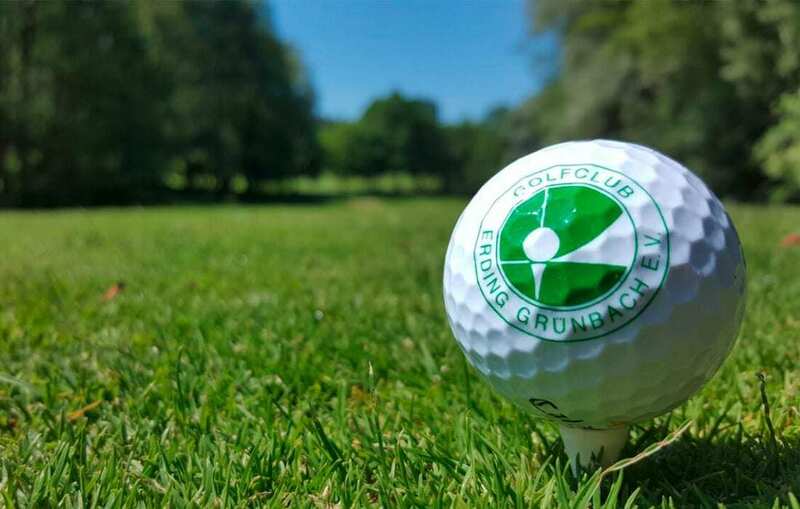 The top offer at the Landhotel Hallnberg for golf enthusiasts in cooperation with the Golfclub Erding-Grünbach. 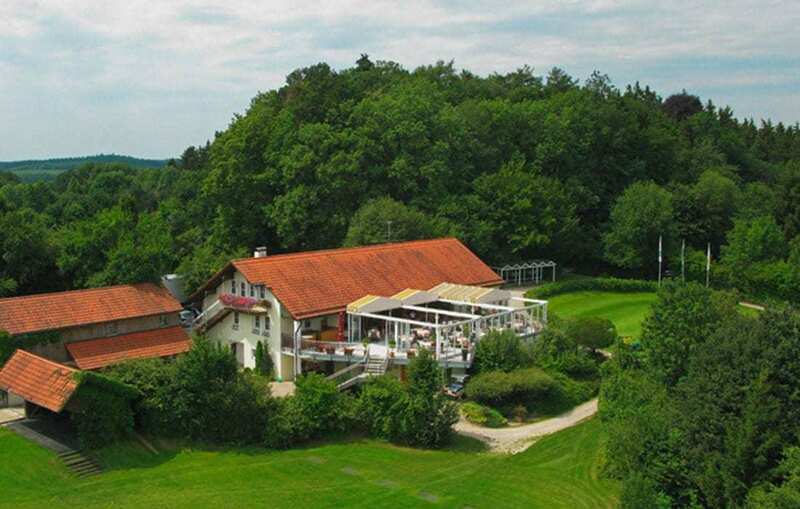 Hilly fairways, mature trees and idyllic views of the Upper Bavarian countryside with farmhouses and baroque churches are the hallmarks of the charming, 18-hole golf course east of Erding. In addition to the 18-hole course, the club has good practice facilities with driving range, putting green and chip green. Sport is the focus of club life in Erding-Grünbach. An attractive betting calendar with numerous sponsor tournaments offers the opportunity to compete. Spoil yourself with delicious tapas and Mediterranean delicacies from the chef “Gaucho” Seco after your round in a relaxed and relaxed atmosphere with a great view of the countryside. The newly refurbished Club-Restaurant of the golf club Erding Grünbach in February 2015 combines the Argentinean Seco with love, passion and creativity with the preparation of fresh, high-quality products and conjures up unique creations and dishes. 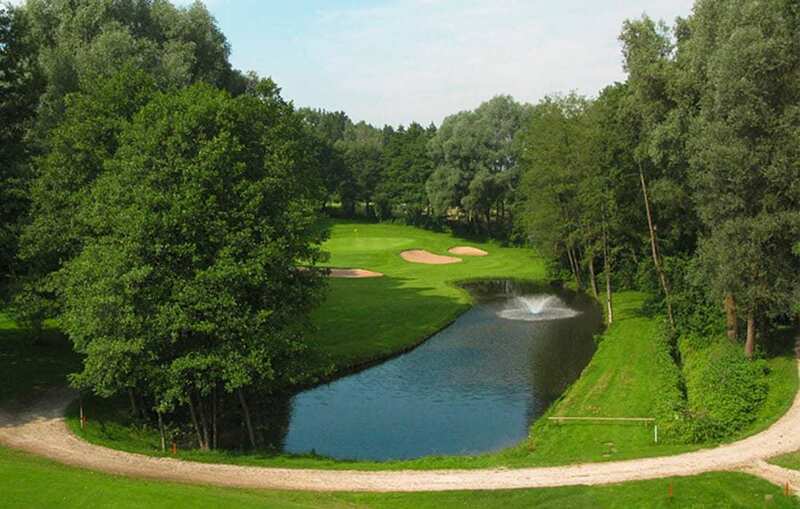 The reservation of the tee times is done by the Landhotel Hallnberg. Due to the high demand on weekends, reservations can only be accepted with a week in advance. The Erdinger Land has two faces. There are the open, wide areas – the Erdinger Moos, made famous by the Munich main airport, northwest of Erding. East of Erding we have the end morainic landscape modeled from the last ice age. 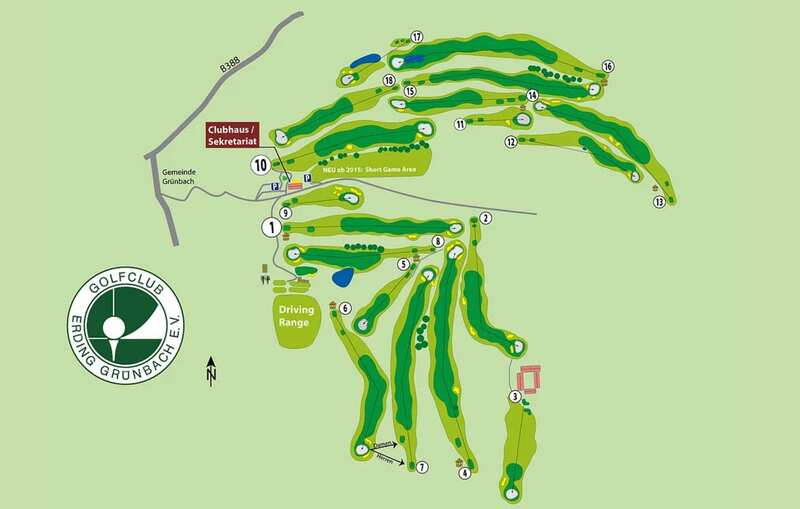 The golf club Erding-Grünbach is at home in this soft hilly area. At the highest point of a ridge is the clubhouse; On one flank, lanes 1-9 start with DR on the other lanes 10-18 + Short Game Area. Railways 10-18 were built at the beginning of the 70’s. The first tracks resemble a park. The trees and shrubs planted in the early years have become powerful, they line the tracks and force the players to deliberate play. It is wise to play here strategically to secure good starting points for the next strike. Wild wide balls can complicate the progress considerably. The tracks 1-9 are quite different: the end of the 80s, the beginning of the 90th built tracks are much more open, a bad shot is forgiven here. On this side of the square you have – if you take the time for it – a magnificent panoramic view of the Upper Bavarian cultural landscape with its courtyards and baroque churches. Every single lane of the entire area has its own special charm, which the golfers from Erdinger are particularly proud of. At the end of a round, the guest player will remember every lane, as each has its own characteristic. Also see your 300 meter drives now land. In bad weather 6 tee boxes are available for you.